When I started my upper elementary Montessori training, I was impressed by the fluidity of the mentor teacher’s presentations. There was a calm, peaceful flow about them that seemed to reflect the Montessori environment. It was as if the whole Montessori philosophy was highlighted in each presentation. As we gathered around, we watched in awe as our mentors presented with practiced grace. When it came time for me to present a lesson, I fumbled and stumbled over the explanation of the materials and the steps. My mentor stopped me and said, “In Montessori, we show, not tell.” In other words, let the materials speak for themselves. Dr. Montessori preferred her teachers to have no prior teaching experience. She was afraid it would be too difficult to unlearn all the conventional wisdom and practices. Instead, she wanted her teachers to come without preconceived notions of best practices. Looking back, I understand her concern. It took some time for me to stop talking and over explaining during my lessons. I thought if I was not talking, students were not learning. Finally, in a moment born of sheer exasperation, my mentor told me she wanted to see me present a lesson in complete silence. I was terrified. How would anyone understand if I did not explain what I was doing? I nervously prepared my lesson and invited my fellow teachers to join me at the mat. What happened next was nothing short of miraculous. As I went through the lesson, the materials were all that was needed to keep the lesson focused. The freedom to present without words helped me focus on my exact movements and the precision of the lesson. When I was finished, my peers told me it was the best lesson I had presented by far. This practice of showing, not telling is a vital part of the Montessori method. Lessons at all levels should be delivered with as little explanation as possible. Maren Schmidt (Understanding Montessori: A Guide for Parents) uses the phrase SHOW — Slow Hands, Omit Words — to help teachers remember to slow down, use purposeful movements, and choose words carefully. 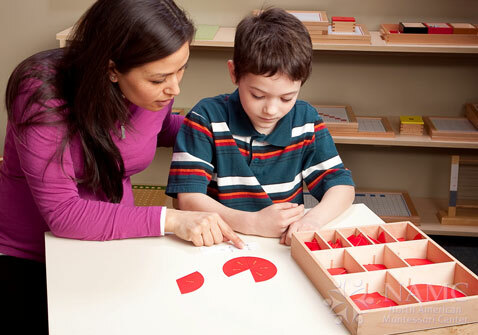 Dr. Montessori designed her materials to hold the attention of the students and the concreteness of the manipulatives shows the students exactly what to do without the teacher having to explain. 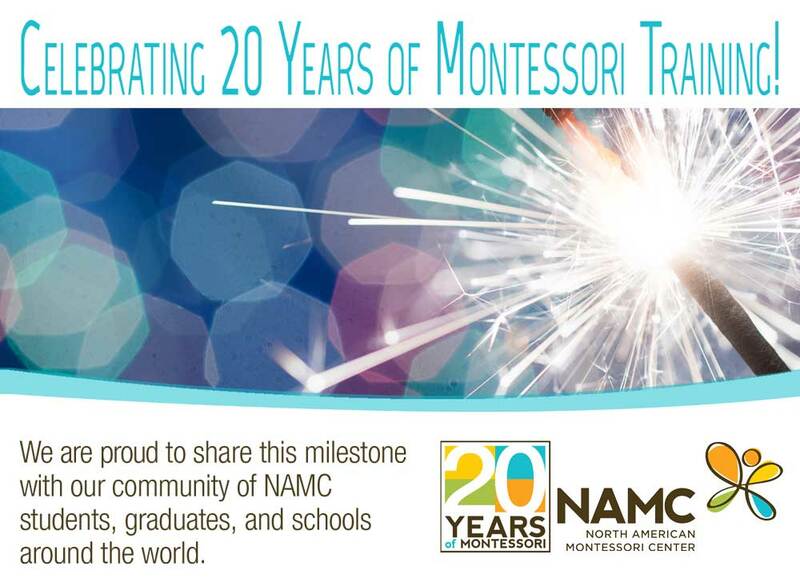 Like the Socratic method of antiquity, the Montessori method helps students learn through the use of critical thinking, reasoning, and logic. Without interference from the teacher, the student learns the abstract truths on their own. By discovering the answers on their own, knowledge is internalized rather than simply memorized from a teacher’s lecture. Next time you get ready to present a lesson to your students, challenge yourself to do it in silence. I promise you will see a world of difference, not only in yourself but in the focus and concentration of your students, as well. © North American Montessori Center - originally posted in its entirety at Montessori Teacher Training on Monday, December 17, 2012. How can a Montessori Teacher motivate her students to do lower elementary math work? Maria Montessori firmly believed that if we follow the child, he/she will show us exactly what they need. While they may not directly want to work the Montessori math materials, they are interested in something mathematical. Maybe they really like dinosaurs. Then we need to find a way to incorporate math into our lessons on dinosaurs. I'm sure you can find some dinosaur "counters" that can be used. 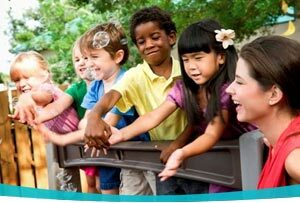 For more ideas on motivating Montessori elementary students, you may be interested in this blog Montessori Elementary Teacher Perspectives: Tips for Following and Inspiring the Child.